The chimes of London's iconic bell, Big Ben, rang out once again on Saturday. Beginning at 9am the great clock's bongs will carry on tolling throughout the festive period. 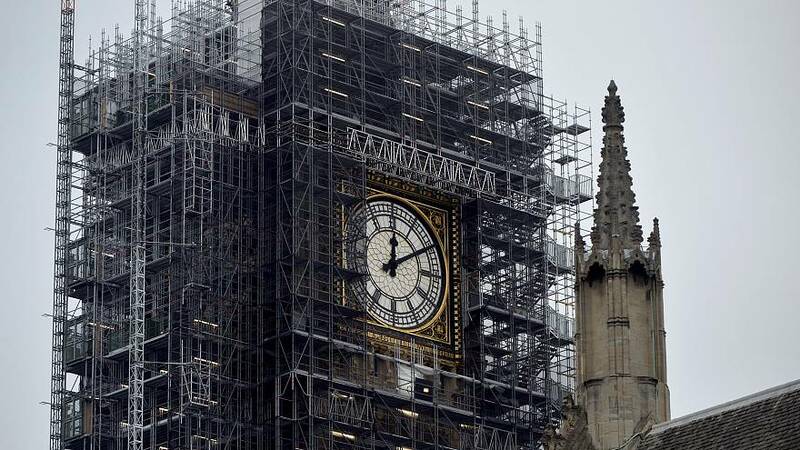 Big Ben was silenced in August to allow for restoration work to Elisabeth Tower which houses it. Authorities in the Palace of Westminster had said it was not safe for contractors to carry out repairs next to such a loud bell. Exceptionally reactivated for Remembrance Sunday last month, Big Ben is set to fall silent once more at 1pm local time on New Year's day.